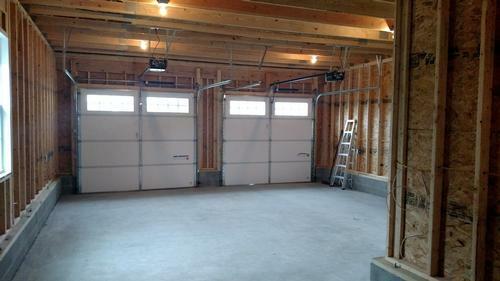 Add a garage to your home and enjoy putting your car out of the weather and bad elements. How nice it will be to not have to warm up the car or scrape the windshield in the winter! Just as nice is not to have to get into an overheated car in the summer. 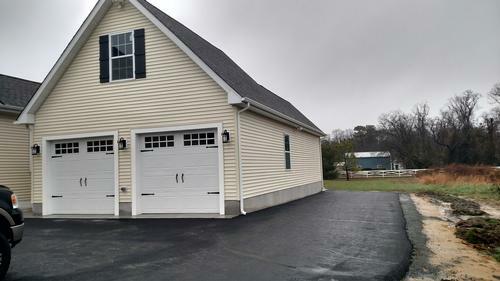 Your garage will also keep you out of the rain when you walk from your car into your home. 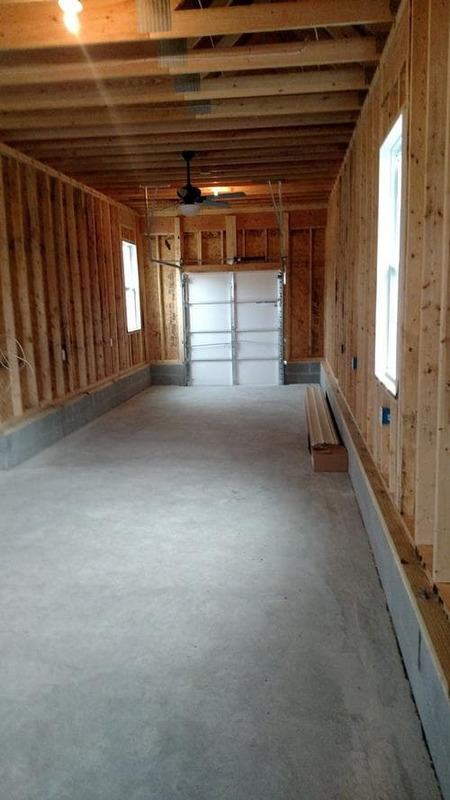 A garage often gives you the option to put a room above. You can put the steps inside the garage or outside. 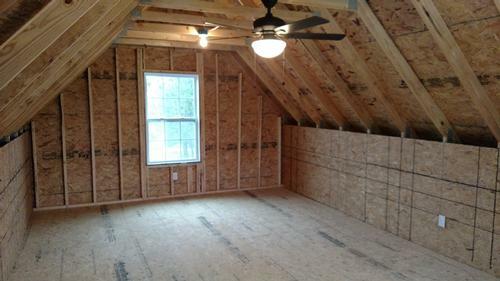 The size of the room depends on the size of the garage and the pitch of the roof. 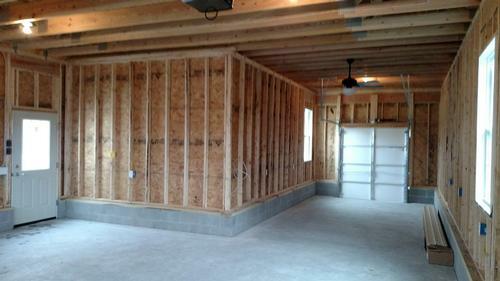 The larger the garage and the higher the pitch of the roof, the larger the room above will be. 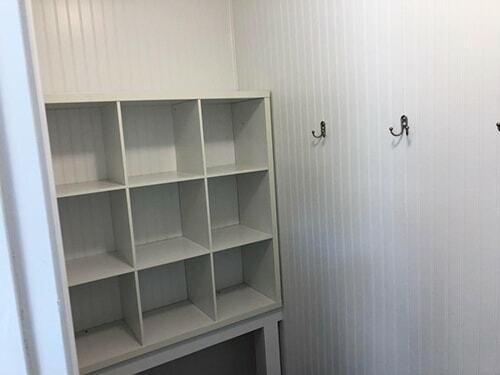 This room can be storage only or can be finished into living space if needed. 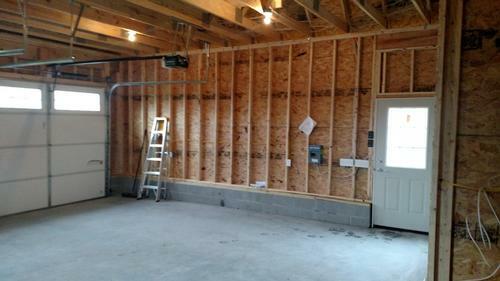 Make sure your garage gives you room to store your lawn mower, four wheeler or other yard work tools. Or if you like to tinker with wood, metal or anything else, give yourself some space to do it all year round. 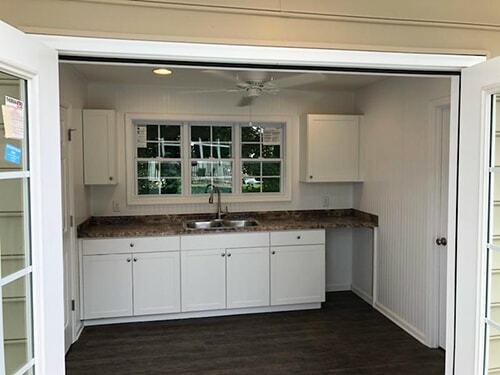 Maybe you have a garage but need a detached garage that matches your home? 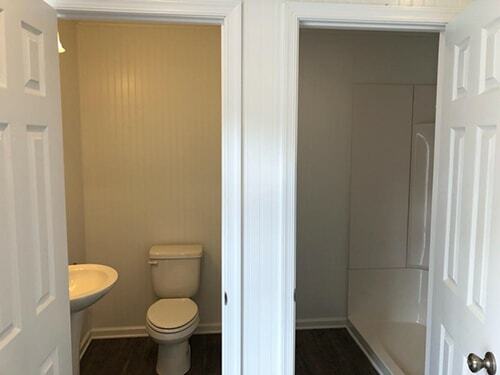 We can build this for you as well. 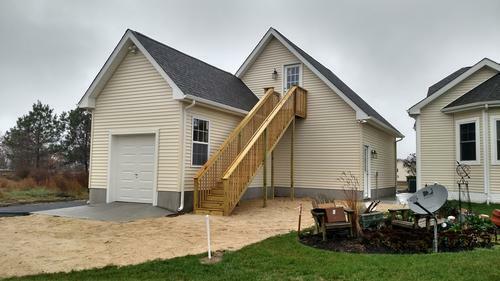 Accessible Home Builders is a quality custom home builder and home improvement company located in Sussex County, Delaware that specializes in new construction, custom home improvements and residential remodeling. 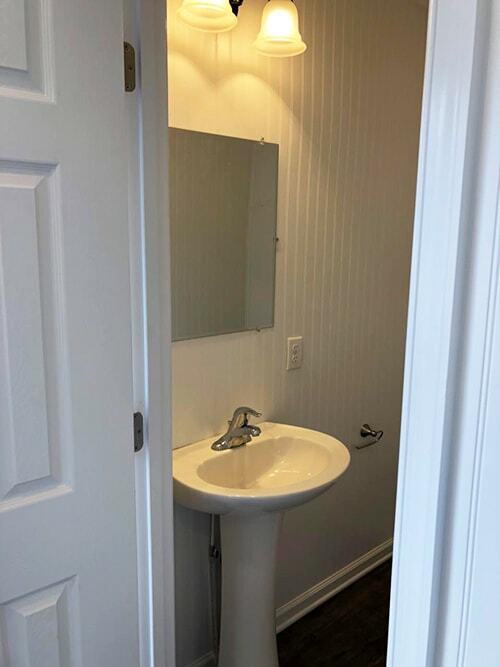 We proudly serve Sussex County including the areas of Millsboro, Seaford, Lewes, Rehoboth, Milton, Bethany, Dagsboro, Laurel, and Georgetown. 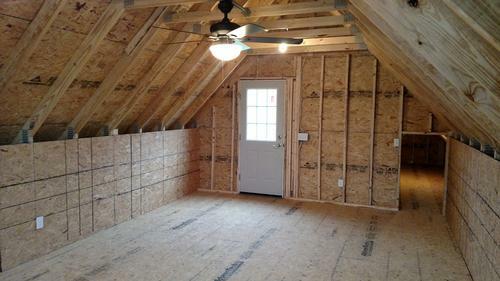 To learn more about our construction services, please contact us.